SELA invites you to AIX 2019 ! 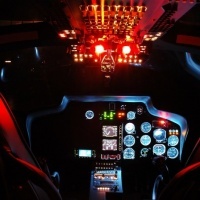 SELA is a leading supplier of cockpit and cabin lighting systems for civil and military aircraft. Located in Vic-en-Bigorre city (south of Toulouse – FRANCE), SELA is a EN9100 approved company. 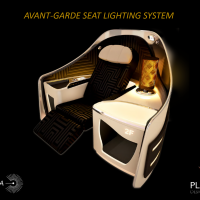 We offer state-of-the art lighting and made to measure solutions for military applications, Airlines seat lighting, Business jet interiors, Corporate and VIP aircraft.Our Engineering department working under CATIA and SOLIDWORKS software is an open platform to your lighting design requirements. We design, develop and manufacture our products in house. Thanks to our agreements PART 21 G and PART 145, we deliver directly our lighting products with corresponding certification documents. 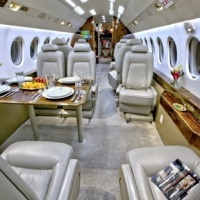 Our sister company, BIGORRE AEROSPACE CORPORATION (BAC) located in Pinellas Park (Florida – USA) is a FAA approved company. SELA and BAC are permanently linked to guarantee a worldwide lighting production and support to our customers. A network of SELA-BAC exclusive representatives in the world (Asia / South Africa / Brazil / Middle-East / Europe) enlarge our worldwide support and direct deliveries to operators.